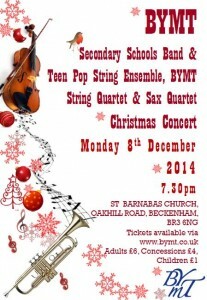 Bromley Youth Music Trust’s Christmas Concert is at St Barnabas on Monday 8 December at 7.30pm. 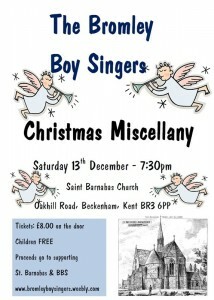 Tickets are available from www.bymt.co.uk – Adults £6, Concessions £4 and Children £1. 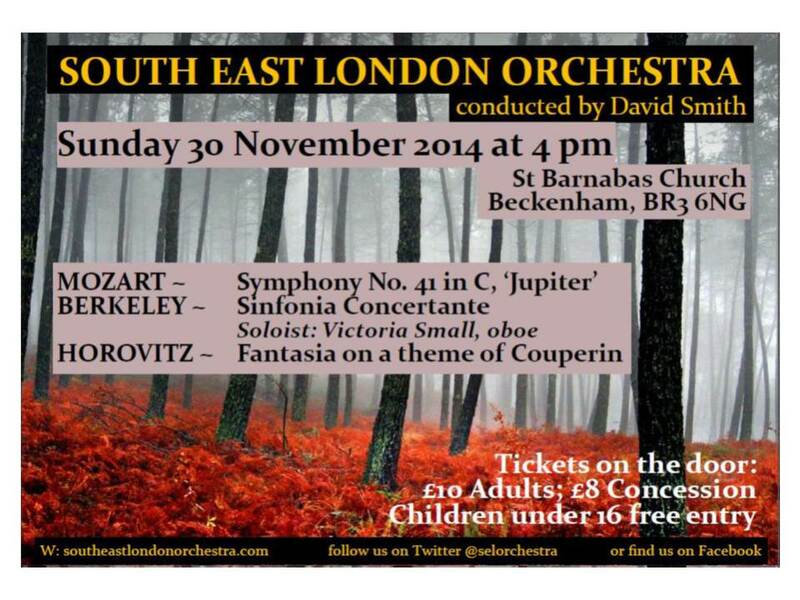 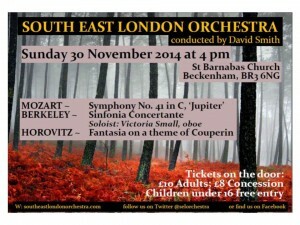 St Barnabas welcomes the South East London Orchestra for a concert on Sunday 30 November at 4pm. 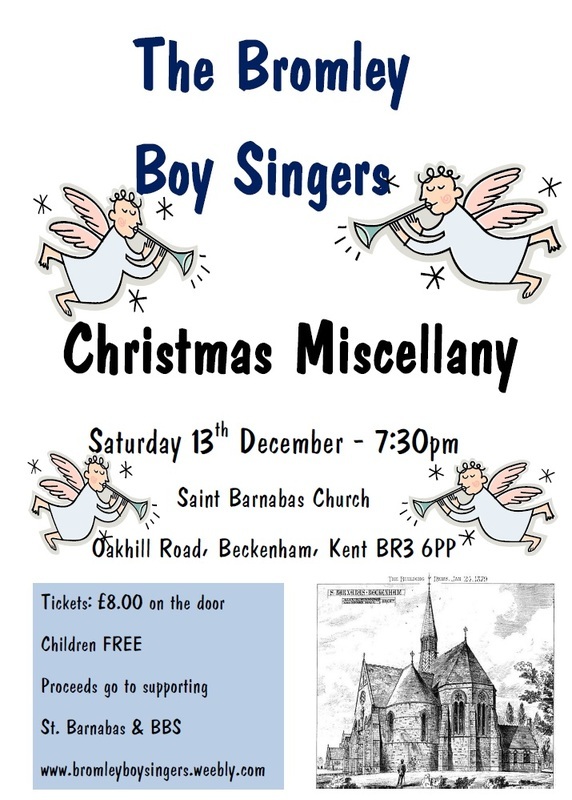 Tickets: £10 adults; £8 concession; children under 16 free entry. 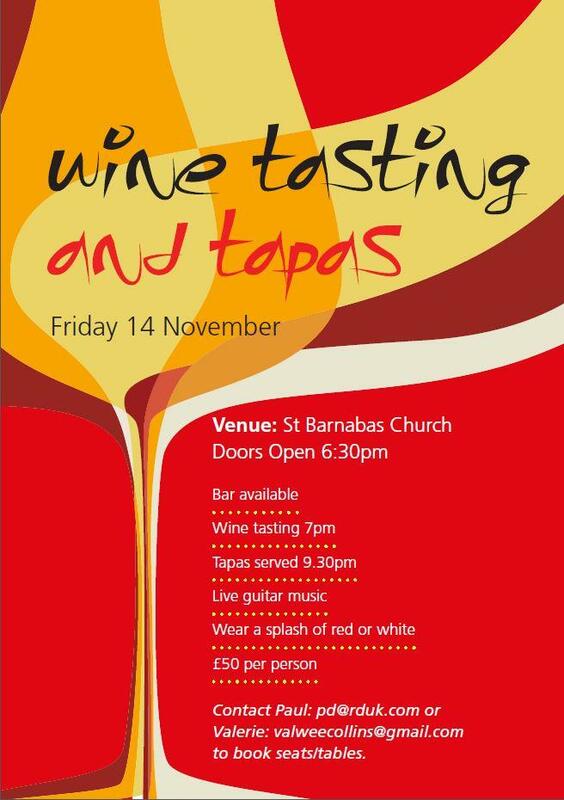 On 14 November 2014, St Barnabas Church is hosting an evening of Wine Tasting and Tapas at 6.30pm.